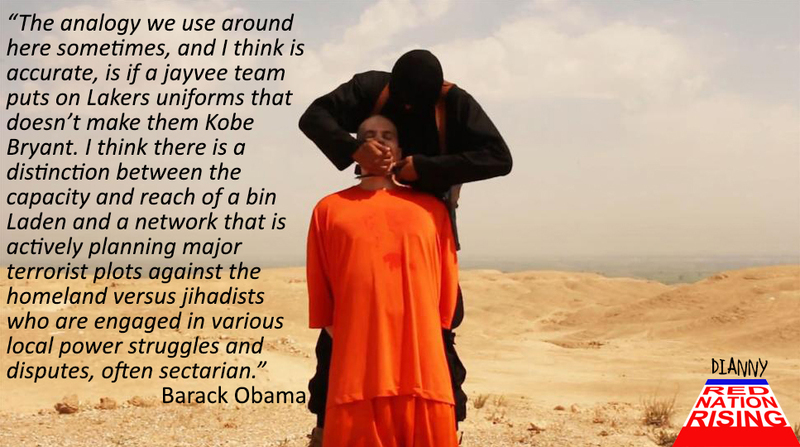 Barack Obama was handed a soft ball “60 Minutes” segment by Praetorian journalist Steve Kroft. In this, ahem, interview, Obama blamed the CIA for failing to note the rise of the IslamoNazi State in large swaths of lands formerly known as Iraq and Syria. 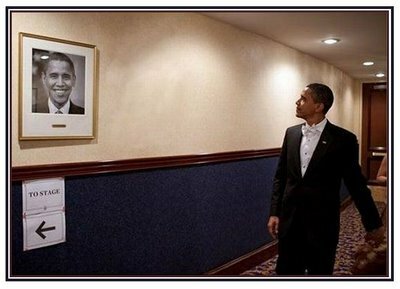 Of course, Obama was lying. 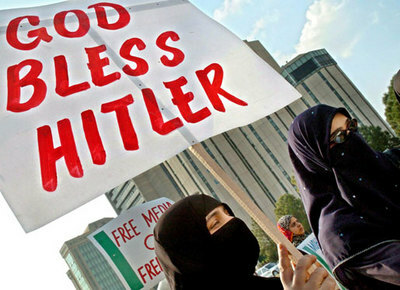 The rise of the Islamic Reich has been foretold in the daily security briefings for over a year. But Obama does not review these all important briefings with members of the national security team — as have all past Presidents. Jonathan Spyer, a uniquely knowledgeable journalist and author, tells Voice of Israel’s Eve Harow (a friend from Los Angeles who now lives in Israel) why Syria is gone, and why the Levant is devolving to its savage Islamist roots. Dr. Jonathan Spyer is a senior research fellow at the Global Research in International Affairs Center in Herzliya, Israel, and a fellow at the Middle East Forum. He is the author of The Transforming Fire: The Rise of the Israel-Islamist Conflict (Continuum, 2010) and a columnist at the Jerusalem Post newspaper. Spyer holds a PhD in International Relations from the London School of Economics and a Masters’ Degree in Middle East Politics from the School of Oriental and African Studies in London. His blog can be followed at: http://jonathanspyer.com/. This interview will help explain what’s going on in the Middle East. As America and the token (militarily useless) Arab allies go to war against the Islamic State, it is no small irony that America’s most faithful and reliable ally in the Middle East, Israel, has once again been sidelined. The reasons for this political snub are simple. The racist, Jew-haters of the, ahem, moderate Arab states, cannot tolerate fighting alongside the Jews. The barbaric tribalism and inbred Jew-hatred that characterizes the Muslim world has doomed these lands to endless cycles of sectarian slaughter and economic ruin. And because the West enables this ghastly primitivism—a paternal racism—the Arab Muslim world will continue its backward spiral into cultural irrelevance. Israel is the canary in the coal mine for Western civilization. America may not be ready to admit it, but the battle against the sadists of the Islamic State is the same battle Israel is waging against the IslamoNazis of Gaza, Iran, PA, Hamas, Hizbullah, Islamic Jihad, etc. Until that simple truth is recognized and publicly acknowledged the West will continue to lose ground to the IslamoNazis. Murdered (L to R): Eyal Yifrah, Gilad Sha’ar, Naftali Frenkel. 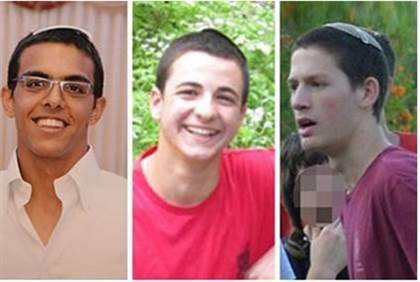 When three Jewish teenagers were kidnapped by IslamoNazis, Seraphic Secret along with thousands of other good people proclaimed #BringBackOurBoys. This was not the empty, narcissistic theater of Michelle Obama’s #BringBackOurGirls, played for public consumption and then promptly forgotten. Our anguish was real. And Jewish memory is eternal. When we learned that Eyal Yifrah, Gilad Sha’ar and Naftali Frankel had been murdered by the IslamoNazis of Hamas, we mourned. And we thirsted for vengeance against the IslamoNazis who cruelly and with premeditation murdered three Jewish boys because they were Jewish. The good news is this: There will be no lengthy trial or prisoner exchange for the Islamist Jew-haters who slaughtered our boys. The IDF has exacted the ultimate justice.